Our well known and respected legal construction specialist Rob Langley has been appointed to a new role. He will now focus on mediation and adjudication work as a dispute resolution specialist consultant for our award winning construction team. 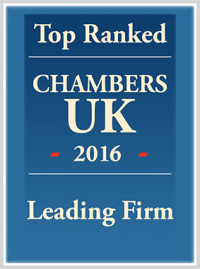 He is a well-known figure, not just within legal circles, but also the wider business community. For many years he has advised employers, contractors, sub-contractors and professionals in the construction and engineering sector, bringing his experience and trusted expertise to the table. Rob joined us in 2010 as head of the construction & engineering team and has continued to play a leading role within the firm and the sector. 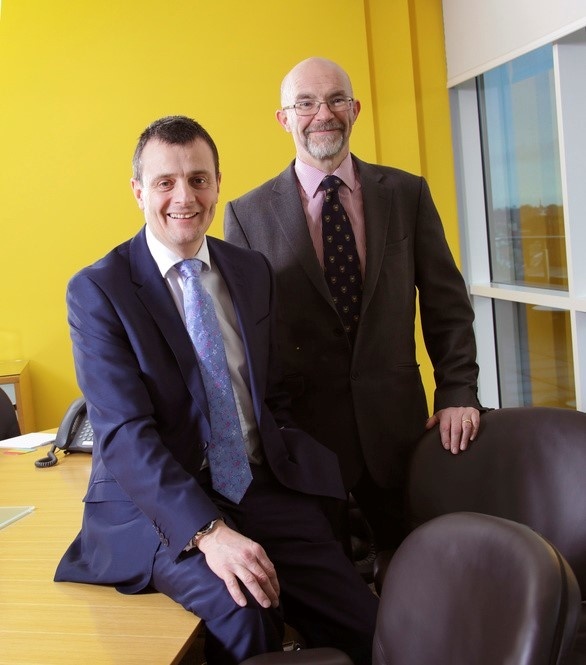 Experienced construction lawyer Keith Bishop joined to lead the team in 2015 and has continued to build on the specialist practice Rob developed, one of the few dedicated construction legal teams in the North East. Under Keith’s leadership, our construction lawyers have been advising on some of the region’s largest developments, including the £350m Newcastle Science Central project which is currently underway. The team has continued to grow throughout this period, paving the way for Langley to start his new role this spring. Speaking about his new challenge, Rob said: “I am delighted and excited by this role which allows me to develop my own mediation and adjudication practice while continuing to work actively with the first class lawyers at Muckle, assisting them on construction law issues. For more information on how we can help your business, contact Keith Bishop, or call 0191 211 7983.